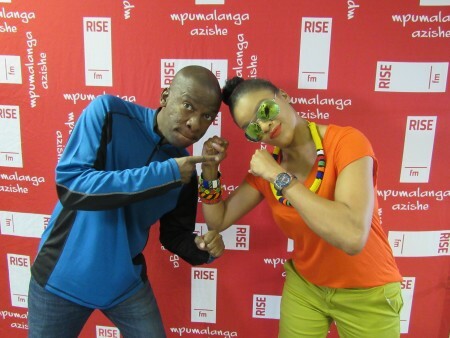 RISE fm is the proud Radio Media Sponsor of this year’s Greatest Train Race. In 1987 the Rotary Club of Coalfields launched the first relay event against a steam train on the private Amcoal line between Wolvekrans and Witbank, which took place annually for the next five years. 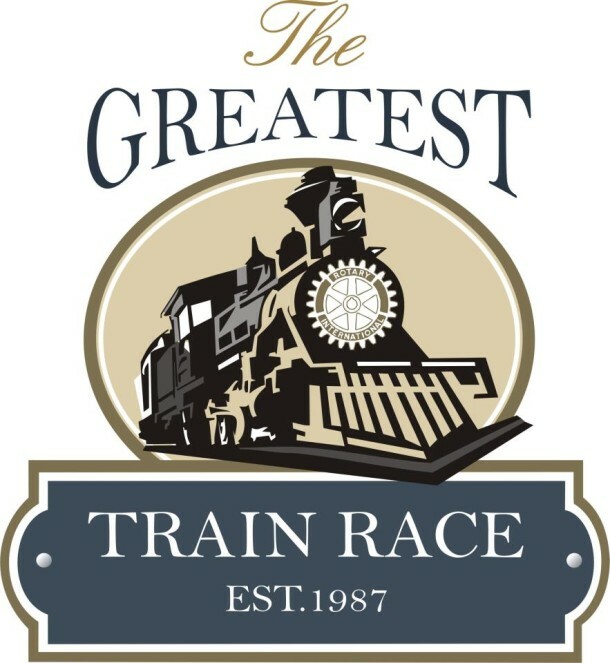 The decision was then taken in 1992 to relocate the race to the line between Middelburg and Witbank, to take advantage of incorporating two of Mpumalanga’s larger cities in the event, and subsequently the involvement of the four local Rotary Clubs, and so the Greatest Train Race was born. Now the largest community event in the country, this event accommodates athletes (or in fact anyone who is in good health and up for a challenge!) in various categories for running and walking. Teams of five members complete a total distance of 25km or you can go solo and complete the entire distance on your own. Long distance walkers will complete a distance of 15km. A carnival atmosphere greets you at the finish where all finishers receive a medal. This is also a great team building opportunity for companies. In excess of 20 000 participants entered in 2012 which helped Rotary raise R1 170 000 for charity!